Smoothies have infiltrated what should be coffee’s domain. Drinking a delicious cuppa after you’ve worked up a sweat cuts post-workout muscle pain by up to 48 percent! 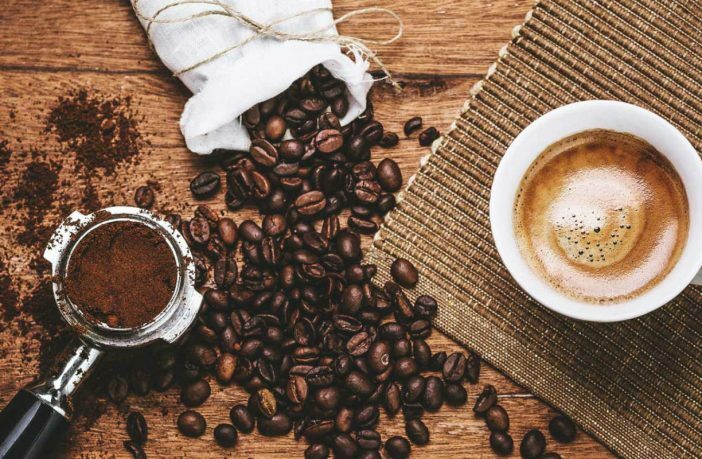 The human liver takes a beating throughout its lifetime, so anything that can be healthy for your liver is a huge plus, and coffee falls into that category. Drinking coffee regularly helps protect against cirrhosis developing and keeps your liver clean. Multiple studies have proven that drinking coffee on a regular basis can help lower your risk of developing type 2 Diabetes, Alzheimer’s, Parkinson’s, heart disease, and Multiple Sclerosis. 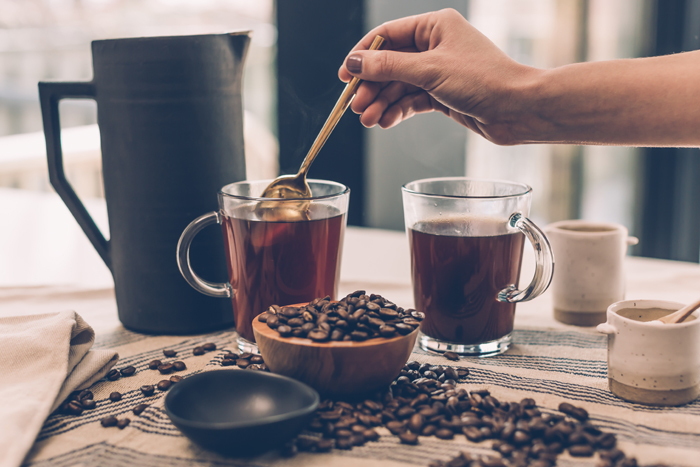 Believe it or not, coffee can be key in your fight against cancer and a regular cup of Joe can also help protect against developing colorectal cancer later on in life. Of course, the most notable daily benefit is the improvement coffee has on your mood, which, according to studies, has helped reduce suicide risk and depression among lovers of the good ole brain-juice. So while too much of anything can be a bad thing, a healthy amount of coffee is still something you don’t have to feel guilty for enjoying. Also, it’s kind of our best friend. After all, coffee never judges you, it loves you unconditionally, it gets you through hectic deadlines and all-nighters and it just generally brings people together. What’s not to love? 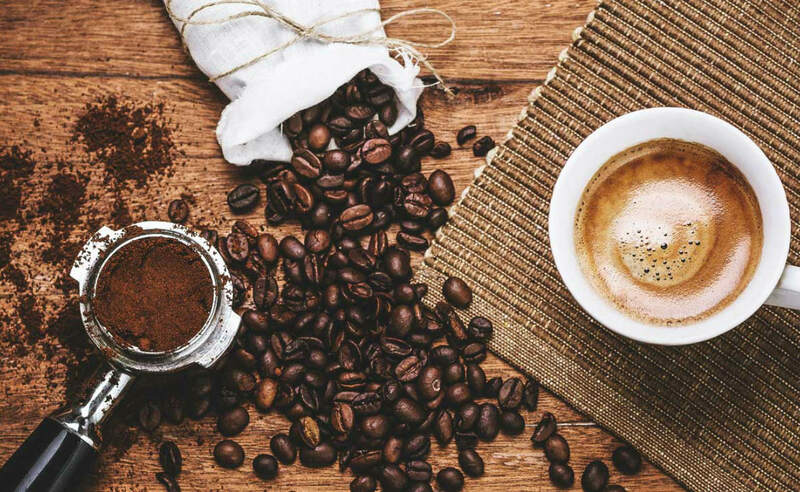 So, if you’re looking for your daily caffeine fix, shop from a large range of coffee beans, capsules, accessories, and items on PriceCheck.co.za!